When branding your company, it is important to use your keywords consistently through your communications offline and online. These are the words that people will recognize with your brand. Make a list of 10 words that describe your business and look at all your marketing materials to see if these words consistently are including in areas like your website, social media accounts, elevator pitch, business cards, etc. Test your keywords at speed networking events and evaluate reactions. Use this method with your spouse, children or co-workers to tell you without looking what makes your business special. If they can’t quickly answer, then you’re not emphasizing your keywords enough. Evaluate your keywords are the best words you can use to differentiate yourself from others in your industry. Adjust words until the communication is clear. Be strategic and plan how the site is organized. This will affect your Search Engine Optimization (SEO), user load times, and how long visitors stay on the site. Take time to choose the best theme for your WordPress blog. 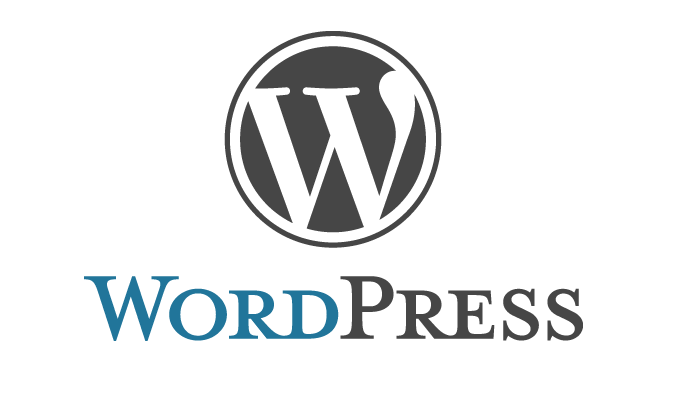 Free WordPress themes can be found at WordPress Themes Directory. Themes can also be purchased by theme providers like: Elegant Themes, Themify, or ithemes. Add tags with keywords to content including photos on site. Use the Broken Link Checker plugin to search all links within the WordPress site to get notified about broken links by email or via the dashboard so that these may be corrected as soon as possible. Having broken links on a web site affects SEO and may discourage viewers from continuing to visit the site. WordPress is constantly rolling out updates and bug fixes to its platform. It is critical to keep the backend updated to prevent sensitive data and files from being vulnerable to malicious activity. 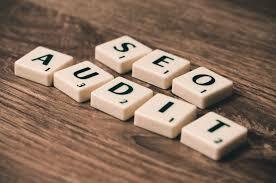 Use an analytics program like Google Analytics that offers a wide range of free services that can be used to monitor website traffic, keep track of visitor behavior on the site, and monitor keywords that can generate more traffic to a site. Google Webmaster Tools is also recommended to get data, tools and diagnostics for a healthy, Google-friendly site. Use Plugins like BackUpWordPress to back up files and databases from web site and allow future backups to be scheduled automatically.